This weekend the world's biggest dance music festival is back. That's right, it's the return of Tomorrowland. And if you're one of the lucky ones to bag yourself a ticket, we imagine you're pretty f-ing excited right now. And who can blame you. But in amongst all that excitement, we've put together a handy little guide to make sure you're all ready to party like you've never partied before. How do I get to Tomorrowland? Tomorrowland takes place at De Schorre in Boom. If you're travelling by public transport, we recommend taking a train to Boom and then hopping on the free shuttle bus to the festival gates. Buy your special E-train ticket Tomorrowland for only €11, regardless of the distance you travel. This ticket is exclusively available via sncb.be/tomorrowland. That is if you haven't booked onto one of the direct coaches as part of your Tomorrowland package. How do I top up my Tomorrowland Bracelet? 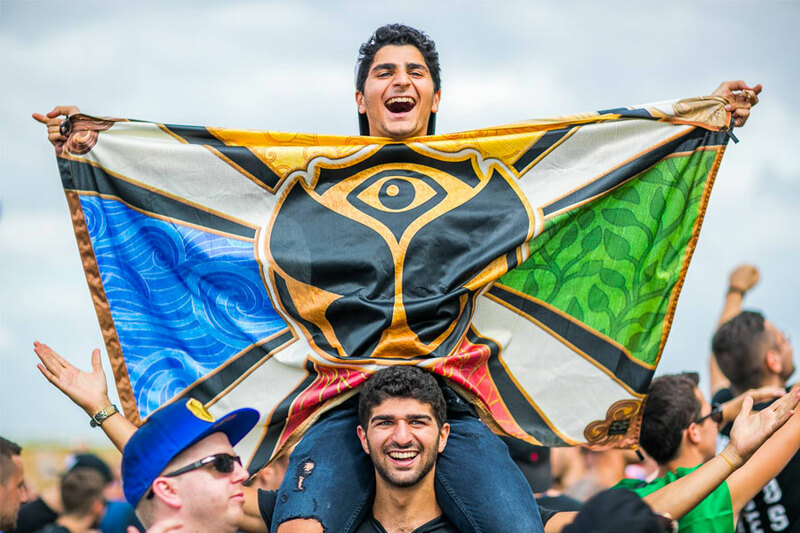 Remember, Tomorrowland and DreamVille are completely cashless. That means you'll need to top up your festival bracelet with "pearls" to purchase food, drinks and more within the festival. You can do this online via the website before the festival, or onsite at the various top-up booths. Now for the exciting bit. Whatever kind of dance music you're into, you'll be in heaven. EDM? Hit the Main Stage to check out Drimitri Vegas & Like Mike, Hardwell and Martin Garrix. 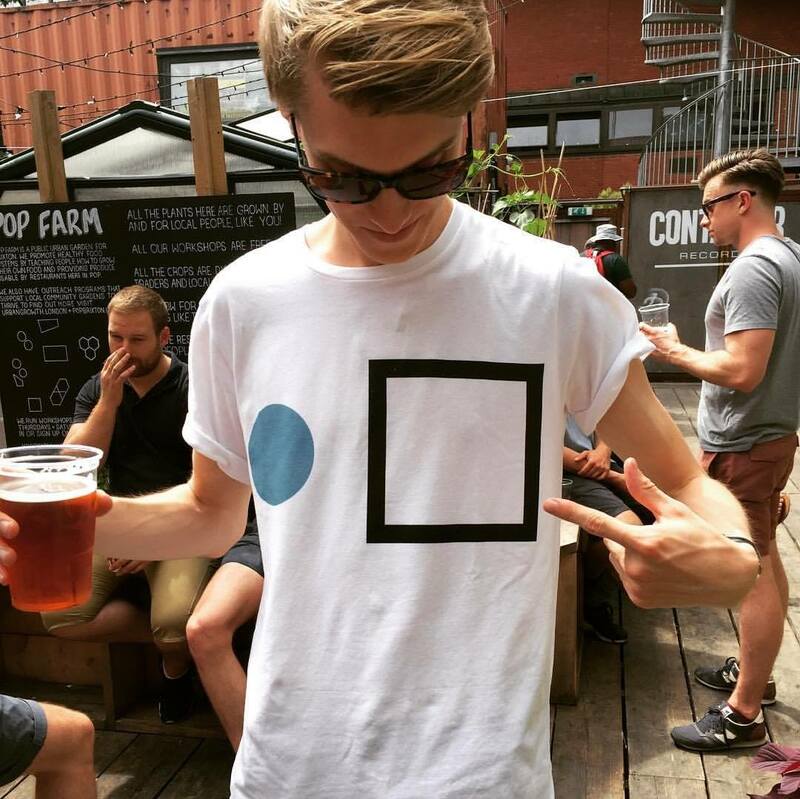 Techno? It's off to catch Carl Cox, Charlotte de Witte and Ben Klock. Trance? Armin van Buuren... you get the idea. Check out the full lineup, including set times, right here. This year's theme is 'The Story of Planaxis'. At first blush a theme based on small sea snails might not be quite as dramatic as years previous, but taking things below the ocean's surface should unlock a whole new realm of possibilities for stage production. What else should I get up to while I'm there? All I can really say is immerse yourself. Take a wander and lose yourself amongst it all, browsing its markets, diving into its lakes and dining on all kinds of wonderful food and drink. You never know what you might find around the next corner. Can I still buy packages? We have an extremely limited amount of packages left for this year's festival, so if you fancy a last minute trip (or you've finally managed to convince that mate), then you better head here fast. And where can I watch the action if I'm not going? 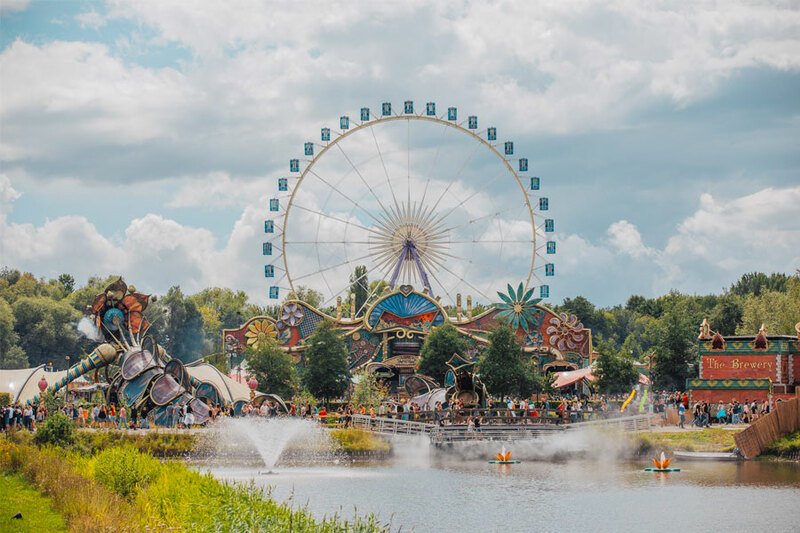 If you're not one of lucky ones off to Boom this weekend or next, it doesn't meant you can't be a part of the Tomorrowland experience at one of its UNITE events, which feature a live stream from the festival as well as some pretty famous DJs playing live. Fancy that? You can catch it in Barcelona and Taiwan's Taipei amongst others. Tomorrowland will take place on 20-22 July and 27-29 July 2018. Find out more on our guide, and book your last minute packages to the festival here.